The San Diego Padres are still working on their starting rotation for Opening Day but they have settled on who the starting pitcher is. General manager Andy Green announced Sunday southpaw Eric Lauer will start in the opener Thursday against the San Francisco Giants. Fellow left Joey Lucchesi will start on the second day. At 23, Lauer will be the second-youngest pitcher to take the mound for the Friars, besting Clay Kirby, who started in 1972, by three days. Lauer will become one of the youngest starters to open the season for their team in the past decade. 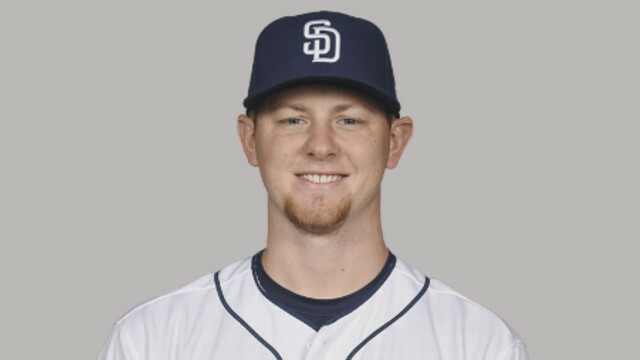 Only five other pitchers who were younger than him when they started for their team, Jose Fernandez, Clayton Kershaw, Trevor Cahill, Julio Teheran and Stephen Strasburg. While the Opening Day nod may have been special for Lauer, it wasn’t a big deal for Greene, who said he chose Lauer because Thursday is his normal day to pitch in the rotation. Lauer, who hadn’t given up a run in 10 innings during spring practice, posted a 4.34 ERA in 23 starts last season. Lucchesi, who was called up first last season, posted a 4.08 ERA in 26 starts.